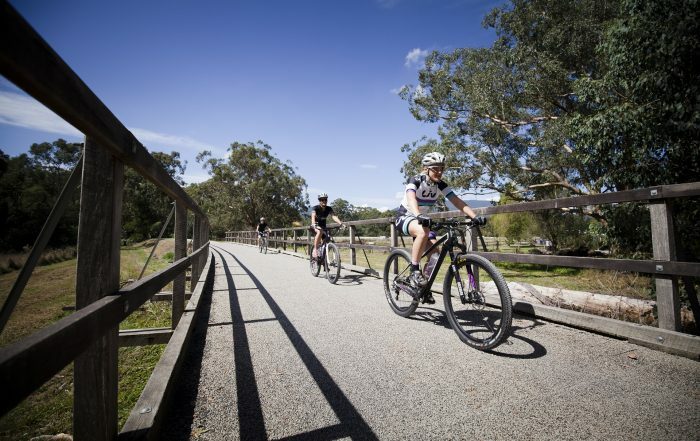 The proposed Yarra Valley Trail has been described as a game changer for tourism in the Yarra Valley. The 40+ kilometre long trail would link Lilydale, Yarra Glen, Healesville and join into the Lilydale to Warburton Rail Trail. 120 new jobs, 2.19 benefit cost ratio, $16 million in economic spend. 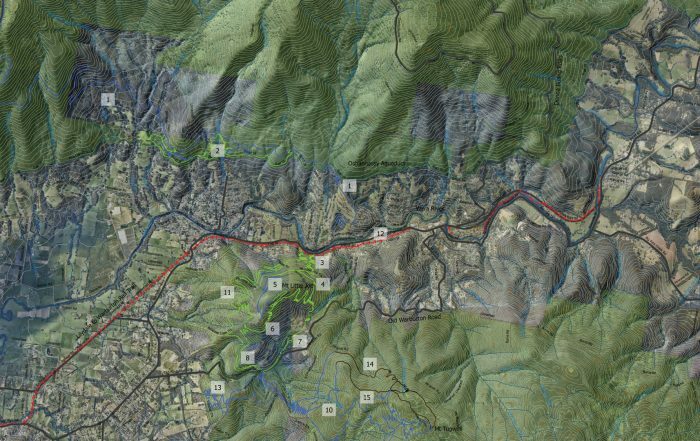 40+ km of trail linking Lilydale, Yarra Glen Healesville and joining into the Lilydale Warburton Rail Trail. The trail network will provide an enjoyable and easy way for residents and visitors to stay healthy and active. Work is currently underway to plan and build a world class mountain biking hub in and near Warburton. The proposed network would see 100+ kilometres of new mountain biking trails completed. 36 km of epic wilderness riding starting at Mt. Donna Buang with a 1000 m vertical descent to Warburton. Trails built to the highest IMBA standards for riders of all levels that can be ridden all year! 122 new jobs, 2.5% benefit cost ratio, $20 million in economic spend. 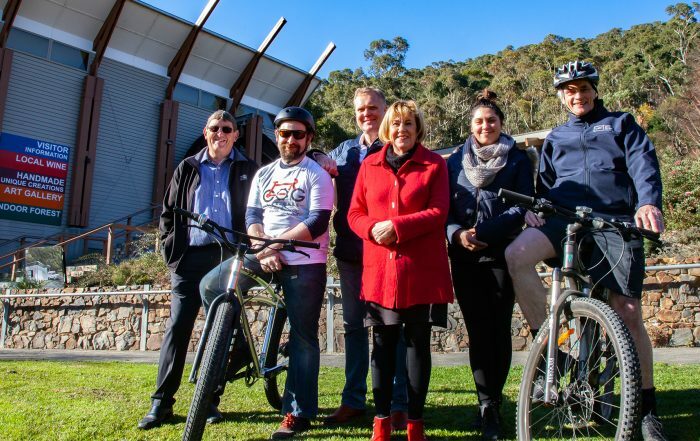 Yarra Ranges Council has applied for the following funding to support the Warburton Mountain Bike Destination Project and Yarra Valley Trail Project. Check out the latest updates from the Ride Yarra Ranges project. See how far the project has come along, view all our project updates. Want to know more about the project, or want to leave some feedback? We’d love to hear from you!